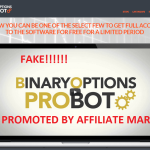 In today’s article, we’re going to review 7 Figure Months, a recently launched binary options trading software which is full of lies, completely misleading and a SCAM. So we recommend all our readers to stay away from it. No doubt the video demonstration of this trading software is very solid and the users who are new in trading business will definitely start believing in it. Even there are users who have already invested in this trading software without doing a research and what they got is a SCAM. There are lots of users emailing us and want to know our opinion on 7 Figure Months trading software. By keeping this thing in mind we decided to perform a deep research about it. And on the basis of our research, we can say that this binary options trading software is a SCAM and we have evidence to prove it. 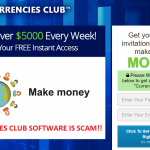 In upcoming paragraphs, you will read about why we are very sure that 7 Figure Months software is a SCAM, but first, it is very important to know a little about this trading software and the person who created this SCAM trading software. What is 7 Figure Months Software? 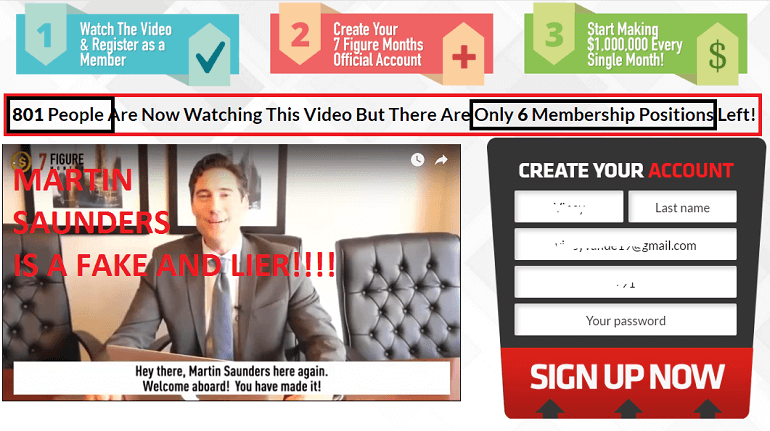 7 Figure Months is a recently launched binary options trading software created by Martin Saunders. He mentioned that he is rich now and all credit for this goes to his software. According to him, the software is available for free and he wants to give a chance to 20 users who will earn 1 Million dollars at the end of the month and become a millionaire. He also mentioned that the software if fully automated and users who don’t have much knowledge of using a computer can also earn a profit just by making a single click without leaving a house. 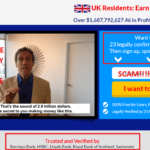 He didn’t give much information about his trading software like how his software will generate this much income, except that it is based on a loophole which he has been exploiting to make millions and will not last long. Martin has made so many promises in the pitch video, but all the promises are a big lie. So without wasting no second why don’t you start reading about the proofs which forced us to call 7 Figure Months system a SCAM. 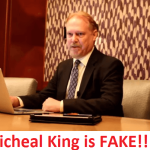 We have reviewed so many fake trading softwares in our previous articles and the trading software providers who give reason that their software is totally based on the loophole which they discovered using their years of experience are always fake. Also, what if the loophole is fixed? Off course, you will lose all your money. 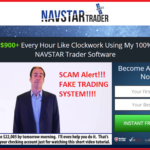 These type of trading software are always fake and full or risks. In the pitch video, he didn’t tell us how his trading software going to work because of the fear that they will be caught. Now please tell us one thing, why on earth someone would like to invest in the trading software about which we don’t know how is it going to work? We also checked about Martin Saunders, who call himself the creator of the 7 Figure Months. Unfortunately, we didn’t find a single link about him. Now if he is the millionaire, then he must be a popular guy and famous over the internet, but we didn’t found any traces of his existence. In the pitch video, Martin mentioned that using this trading software he has earned 12 Million dollars and count is still increasing. But after checking the WHOIS details of the official website of 7 Figure Months – 7figuremonths.com, we found that the domain was registered on 26 June 2016 and is around 2 weeks old. Now from where he earned 12 Million? This confirms that he is lying to us. 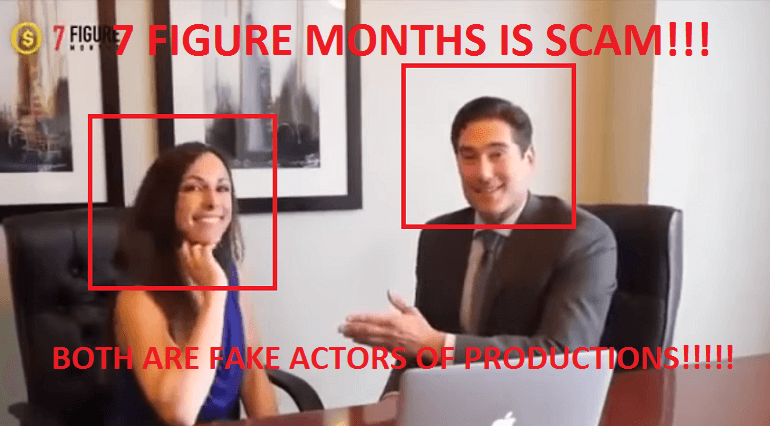 If you have checked the complete pitch video of the 7 Figure Months, then in the mid of the video beautiful women named as Michelle comes and start telling about the amount she earned using the trading software. Unfortunately, that lady is the fake actress or maybe the part of the production. If you check our review regularly, then you must know that a few days ago we have reviewed a trading app named as Nesdek. You may be surprised to listen that, the same lady was used in Nesdek app review. In the pitch video, a time comes when Martin surprised Michelle by showing around one million dollars in her account. If you check the date on the screen it is 8 June 2016. Now we have already proved with WHOIS details of the website that domain was registered on 26 June 2016, then from where Michelle account got one million dollars? So it confirms that something is very wrong with this trading software which Martin is hiding from us. If you enter your name and email id in the form which is available on the official website. It will take you to another page where you will see a message that 808 number of users are watching this and only 6 spots are available for the users. Now this is another sign of fake trading software. We have reviewed so many binary options and these Rush Sale tactics are always used by them. To confirm this one of my friend my tried to create an account and on the same page he saw 8 spots in comparison of 6. Now this confirms that it is all a fake setup. We have told our readers so many times that it is not possible to earn this much amount in a week or a month using binary options. If any trading software gives you this type of guarantee, then it is 100% fake. They make this fake promise just to steal your money. 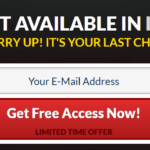 Join This Trusted Binary Options Signal instead! So guys, It was all about 7 Figure Months review. We have provided you sufficient proofs which confirm that there is not a single chance that 7 Figure Months software is genuine trading software in any way. So stay away from it and keep your money for other genuine binary options. Head over to our Recommended Signals page to get more details about legit binary options signals.